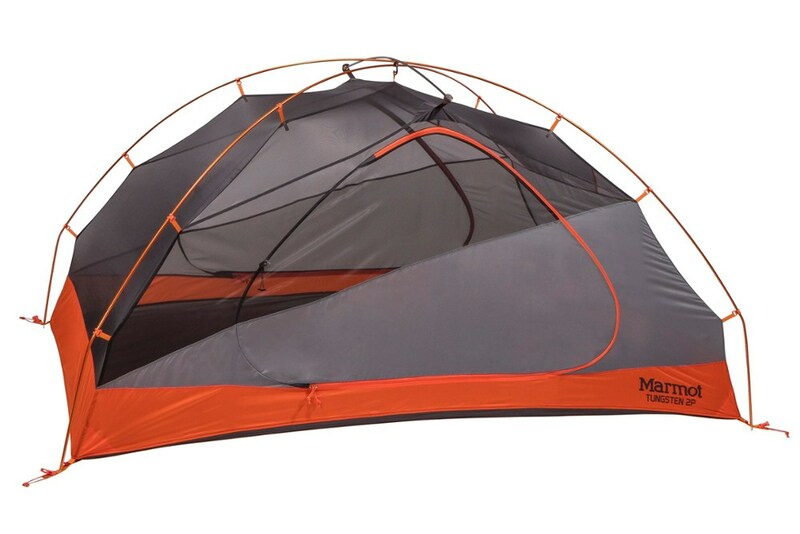 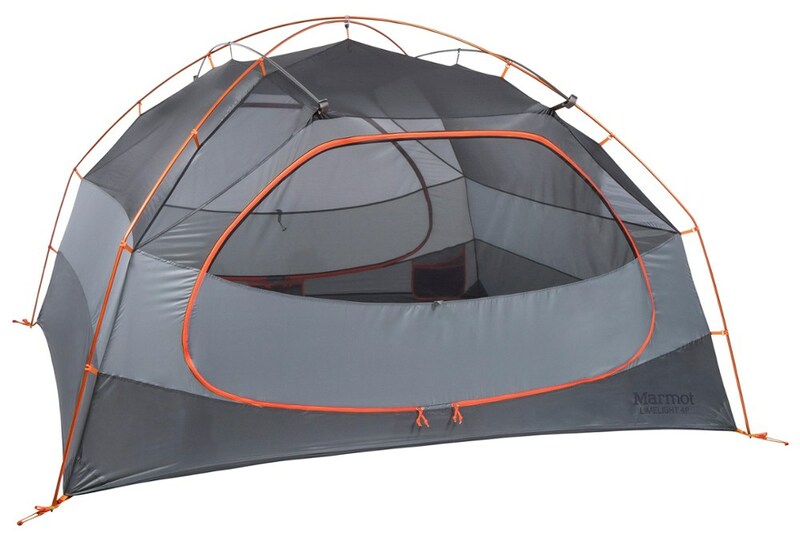 The Marmot Tungsten UL Hatchback 3P-Person Camping Tent - The Marmot Tungsten UL Hatchback 3P-Person Camping Tent has an extended vestibule with room for a couple of bikes, or just to relax. 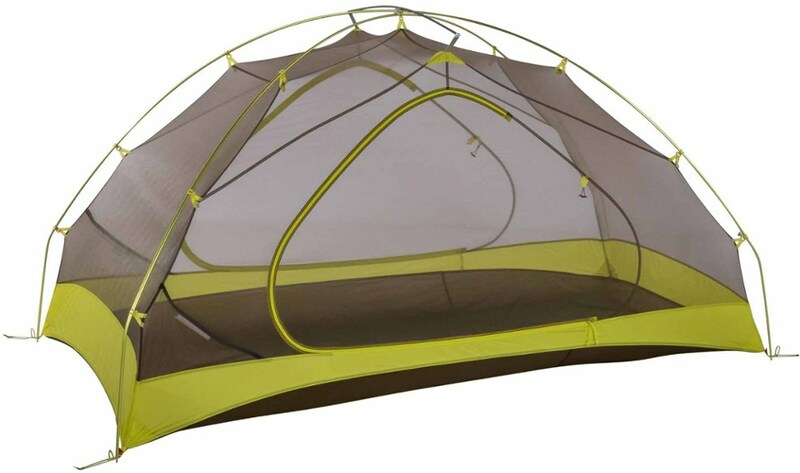 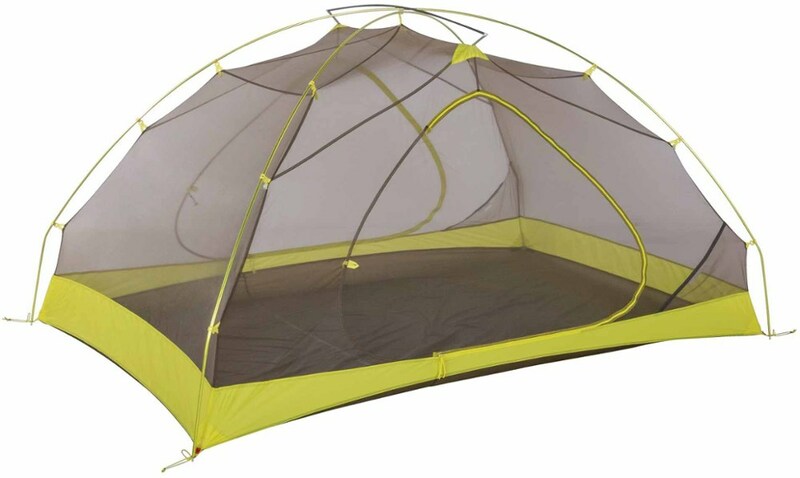 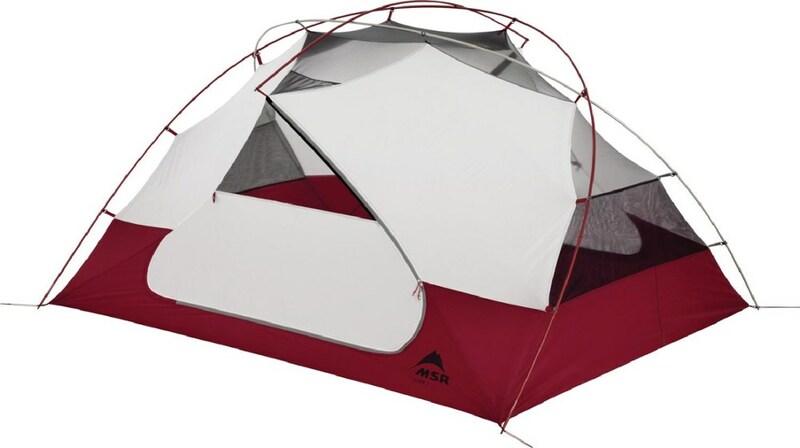 Designed for the space conscious among us, it blends durability, roominess and intuitive livable designs into a tent that gives the feeling of big living. 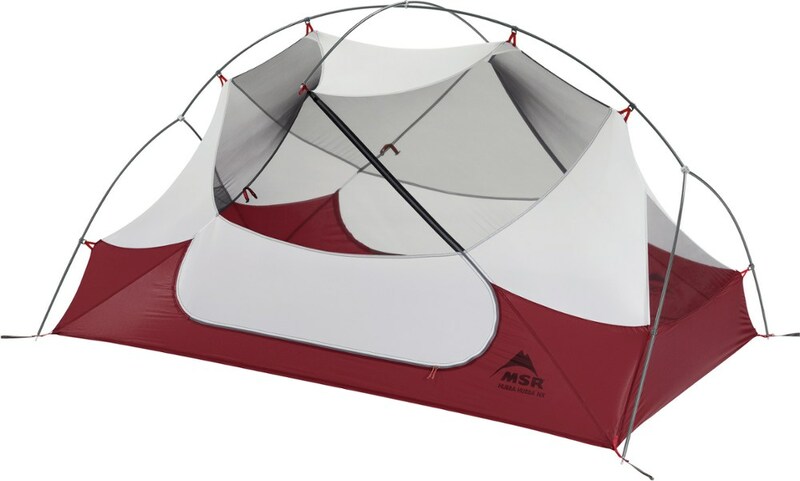 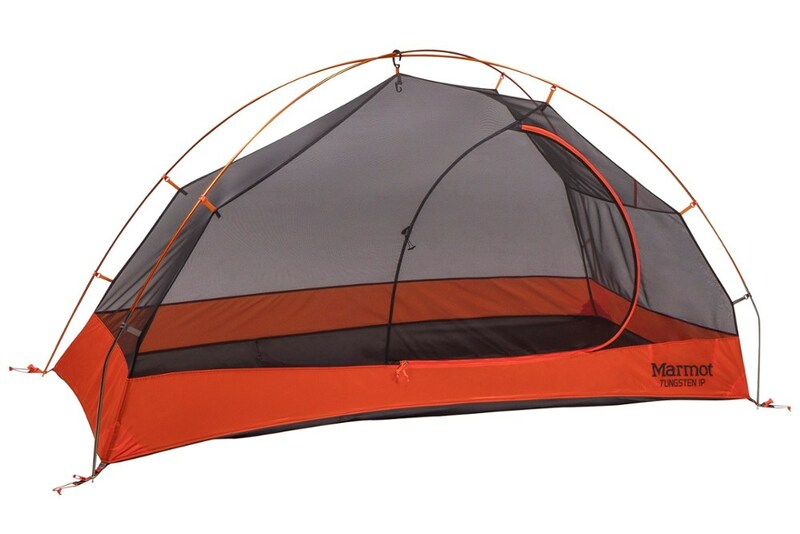 After a long day on a tough trail segment, singletrack MTB ride or up-mountain trek, relax in the spacious comfort and freestanding performance of the Marmot Tungsten UL Hatchback 3 tent.